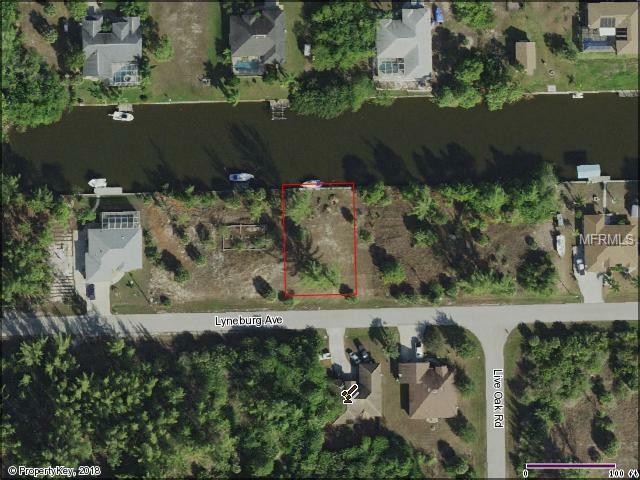 SAILBOAT WATER lot with seawall in popular South Gulf Cove community. This is an active community of waterfront homes currently experiencing a building boom. Plenty of local builders in the area just waiting to build your dream home on the choice lot. Ten miles from the beaches of Boca Grande and world class fishing in Charlotte Harbor is a quick boat ride away. Local golf course down the street and spring training baseball is just across the bridge. If the stock market jitters have you worried, maybe its time to invest in a prime waterfront lot for your retirement home?